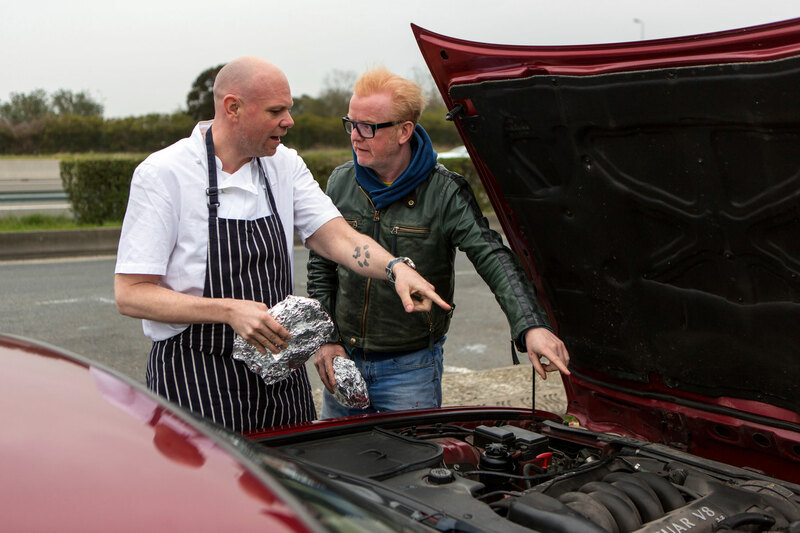 The BBC has released the first trailer of the newly-revamped series of Top Gear, now led by new host Chris Evans – and there’s plenty for car fans to get excited about. The short one-minute trailer is packed with teasers, including the much-publicised Reliant Rialto 3-wheeler film with Evans and co-host Matt LeBlanc. 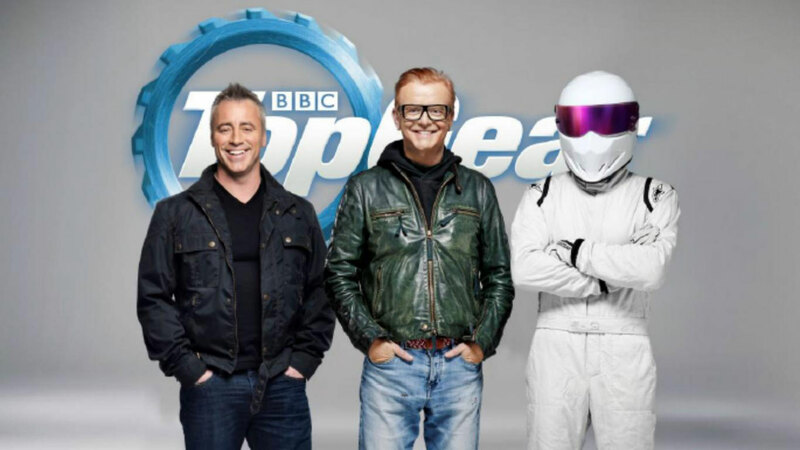 In true Top Gear style, it seems things may not go entirely to plan. 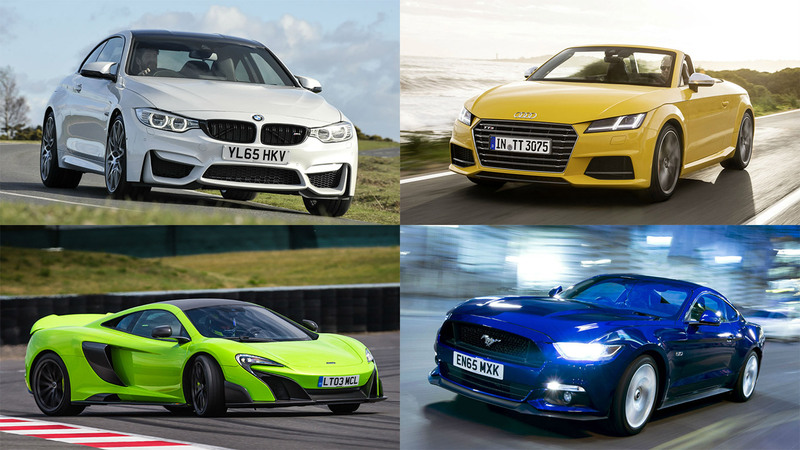 There’s also a racing driver celeb surprise: McLaren F1 driver Jenson Button (once hotly tipped to himself become a Top Gear presenter) taking a McLaren 675LT to the limit – and beyond. 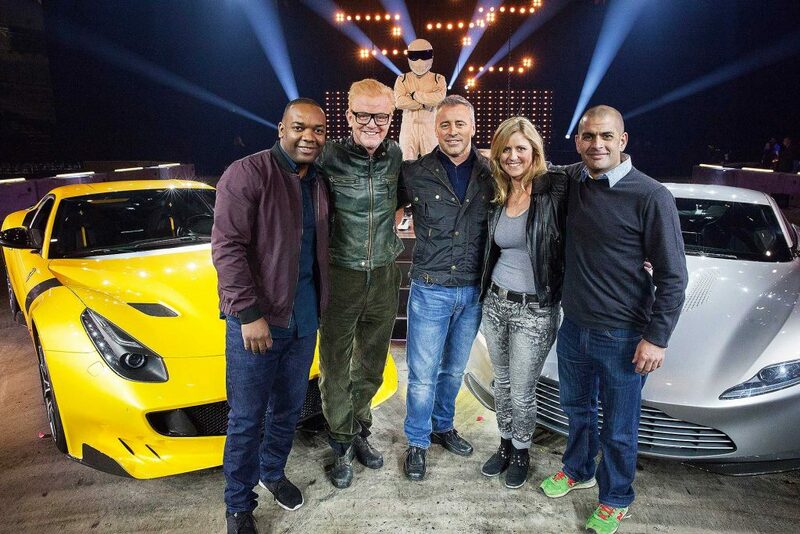 Evans also gets to sit alongside another new co-host, Sabine Schmitz, although this doesn’t quite go to plan either: cue scenes of Evans being sick. 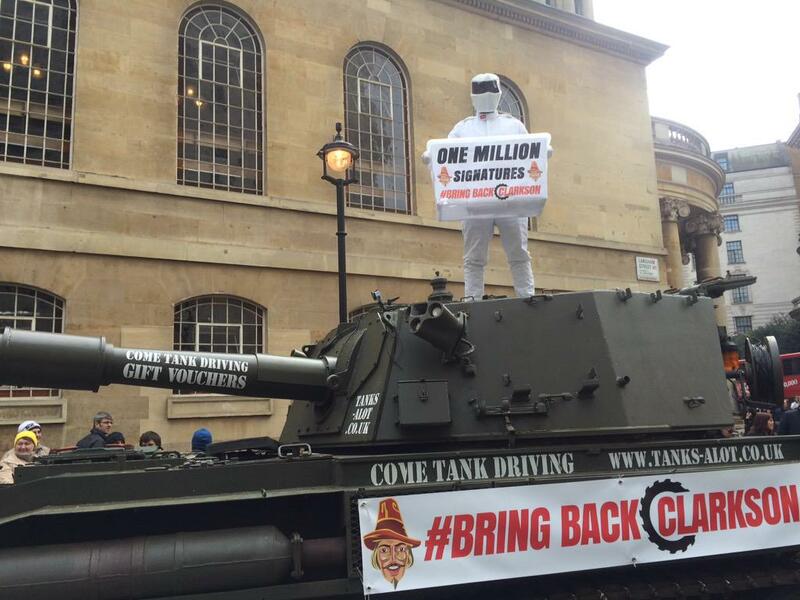 Images of this have been widely printed in tabloid newspapers – it looks as if Top Gear is celebrating rather than ignoring it. Other cars we can look forward to in the all-new Top Gear include a smoking Ford Mustang, a smoking Aston Martin Vulcan, a Viper racing a fighter jet and a Ferrari F12 tdf getting very sideways indeed. Oh, and an Ariel Nomad getting very airborne indeed. We’ve yet to see any teasers involving the other new Top Gear co-hosts Chris Harris and Rory Reid though: perhaps they’re still to come (unless it was actually Harris who was taking that Ferrari sideways…)? 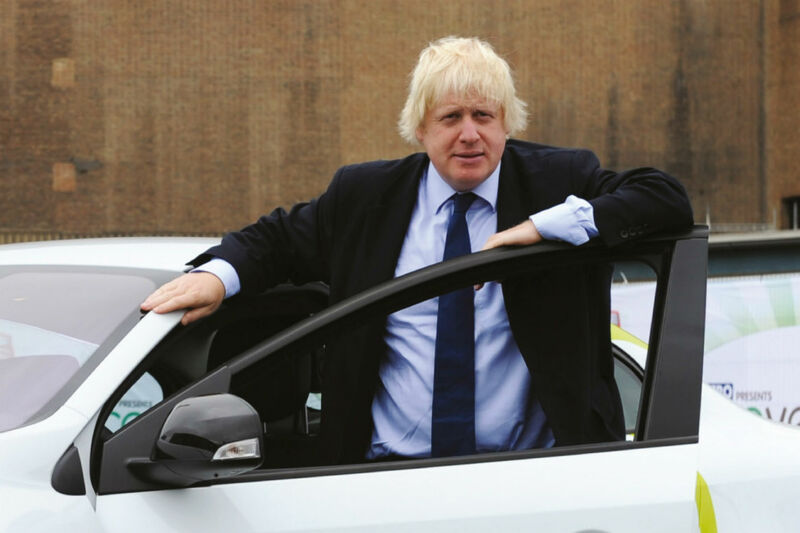 There’s also not yet any footage of the scenes filmed recently with Ken Block in central London – these proved controversial with even the Chancellor complaining: Evans has vowed not to show any footage of the ‘Hoonigan’ doing donuts near to the Cenotaph. Watch the trailer below and let us know what you think – and share your initial thoughts on the new series of Top Gear ahead of its release some time in May. Video: Would you stop to help a driver who’s broken down? 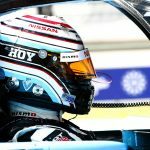 Sir Chris Hoy to race in 2016 Le Mans 24 Hours with Nissan Britain’s best driver is a roofer – but who is the worst?